This video demonstrates how users can create networks for their OpenStack deployment using both the Horizon graphical user interface and the Neutron CLI. VMware Integrated OpenStack is a VMware-supported OpenStack distribution (distro) that makes it easier for IT to run a production-grade OpenStack-based deployment on top of their existing VMware infrastructure. Building on their existing expertise, VMware administrators can foster innovation and agility by providing their developers with simple vendor-neutral OpenStack APIs on top of VMware’s best-of-breed Software-Defined Data Center (SDDC) infrastructure. 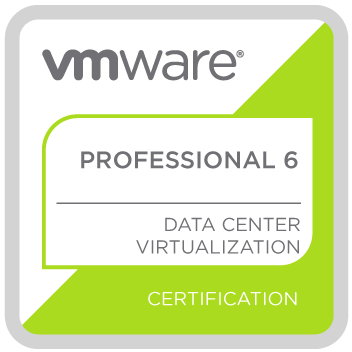 Key administration capabilities, including install, upgrade, troubleshooting, and cost-visibility are provided via deep integration with already familiar VMware management tools, enabling fast time to innovation and lower total cost of ownership. VMware Integrated OpenStack is available for free for all new and existing vSphere Enterprise Plus customers, vSphere with Operations Manager (vSOM) Enterprise Plus customers, and all vCloud Suite customers. Support for VMware Integrated OpenStack is optional and can be purchased separately. Deliver OpenStack APIs to your development teams on top of your existing VMware infrastructure. Deliver OpenStack on VMware’s best of breed SDDC infrastructure components including the most trusted hypervisor (VMware vSphere), breakthrough network virtualization platform (VMware NSX) and the industry leader in hyper-converged storage (VMware Virtual SAN). Leverage your existing expertise to deploy, operate and upgrade OpenStack on VMware infrastructure quickly and easily using familiar VMware cloud management platform tools and technologies. 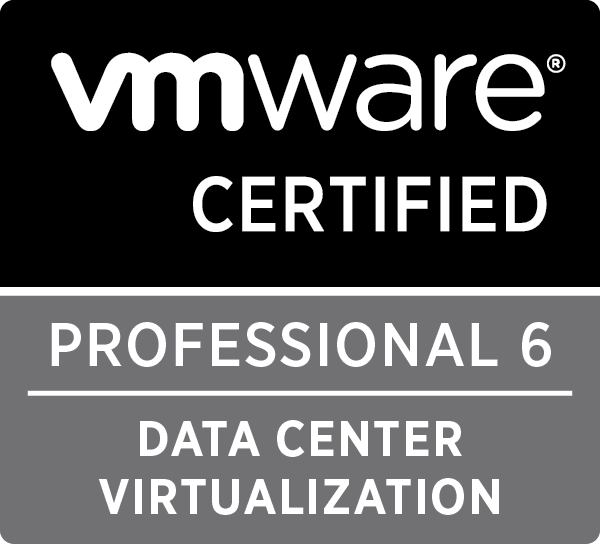 Get VMware support for both OpenStack and the underlying VMware infrastructure. Support for VMware Integrated OpenStack is optional and can be purchased separately. Learn about the new features and enhancements. VMware Integrated OpenStack (VIO) v2.5 is now GA – What’s New? We are very excited about this newest release of VMware Integrated OpenStack. This release continues to advance VIO as the easiest and fastest route to build an OpenStack cloud on top of vSphere, NSX and Virtual SAN So, what’s in this release? Continue reading the learn more about the latest features in VMware Integrated OpenStack v2.5. Customers can now seamlessly leverage their existing vSphere templates and start consuming them via standard OpenStack APIs. The ability to now directly import vSphere VM templates into OpenStack as Glance images eliminates the manual steps required for converting VMs to Glance images. This enables the pre-seeding of images resulting in faster deployment time. Concerned with the amount of resources the management control plane of your OpenStack Framework consumes? This release offers a simplified architecture that requires fewer hardware resources but still provides the same level of resilience, scale and performance as previous releases. This simplified architecture reduces that footprint by 50% saving you resource costs and reducing overall operational complexity. Layer 2 gateway services now available via Neutron allow the virtual network to be bridged to any physical network environment. This integration provides a unified user experience and the ability to seamlessly integrate with any cloud management platform. Improved support for NFV workloads with features such as per-tenant capacity subscription, fine grained instance performance tuning and SR-IOV, you can pre-assign capacity subscriptions for tenants ensuring that capacity is guaranteed for consumers regardless of defined quotas. 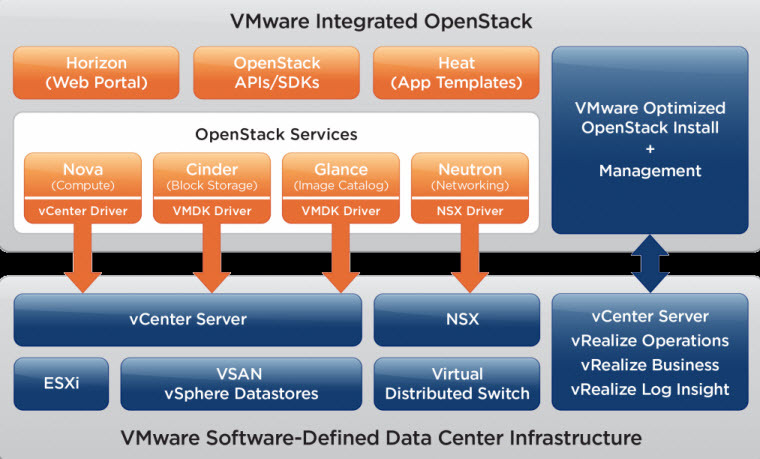 Customers using VMware NSX can now deploy VMware Integrated OpenStack on vSphere Standard.